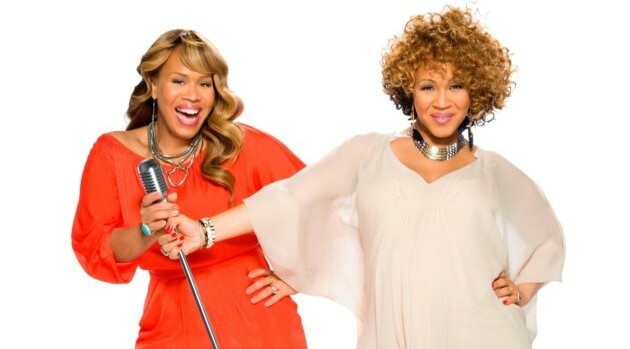 PR NEWSWIREErica and Tina Campbell face serious personal and professional dilemmas in the upcoming third season of their WE tv self-titled reality show, Mary Mary. In a 90-second promo trailer posted to the network’s website, the Grammy Award-winning duo find themselves distracted from working on a new album by management issues. “Life ain’t always pretty but it’s always real,” says Erica, who was also dealing with vocal problems and contemplating a solo career during the filming. Meanwhile, Tina confronts her husband for cheating on her while she was on tour. “All these year I spent with you was a lie and it hurts,” she says before telling him to leave. There’s no word on when the show will air, but you can check out the dramatic trailer on WETV.com now.